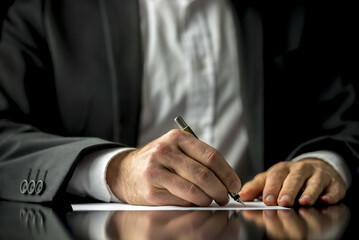 Most people think estate planning is a process that takes places later in life, but the truth is that it is never too early to start planning. Don’t procrastinate! Determine who gets your assets when you are gone and who will manage your assets if you become disabled. Provide peace of mind for your family. 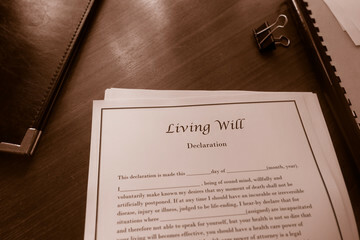 Estate planning is about more than planning for death. It is about planning for whatever comes your way during your lifetime. Don’t risk your family’s financial security. You have spent years building financial and psychological security for your yourself and your family. Don’t risk it now! There are numerous threats that can erode your assets and prevent your estate from being managed and distributed according to your wishes. These threats include: guardianship, disability, estate taxes, and probate. Protect your assets from being lost to nursing home expenses, probate fees, and unnecessary taxes. Ensure that you have powers of attorney who you know and trust to handle your affairs if you become disabled. Maintain your independence and keep the court from interfering with your medical decisions. Eliminate the concern that your assets could end up in the wrong hands. 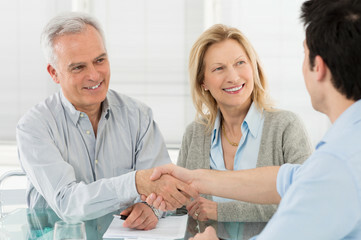 Call Us Today With All Of Your Estate Planning Concerns.